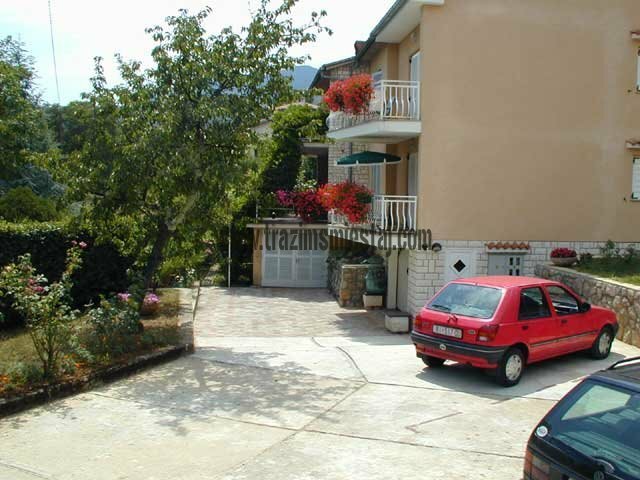 House is located in Ika, a little fish town distant from Opatija 4 km and from Lovran 1 km. In the garden there is a parking place, and a grill on the other side of back yard. You can sppend your time in the shadow or prepare a barbecue. 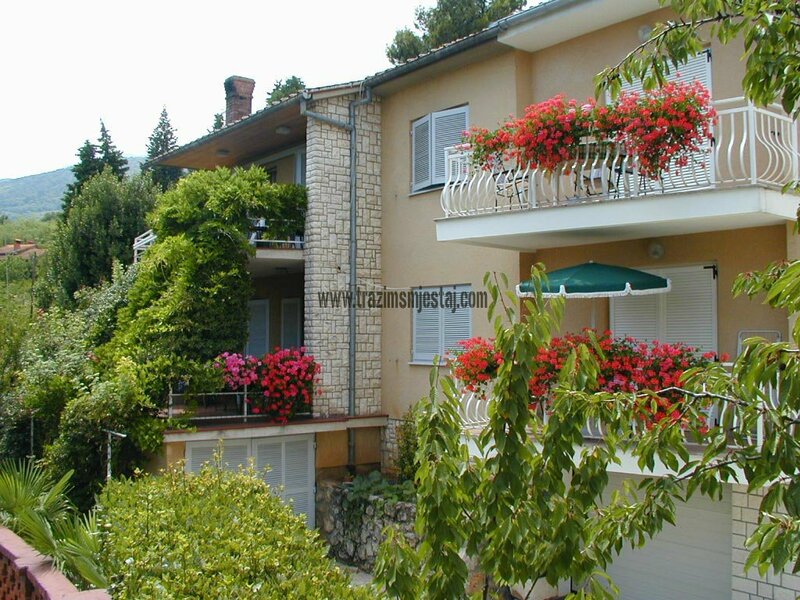 You are about 200-250 m from the famous promenade 11 km long from Opatija till Lovran. 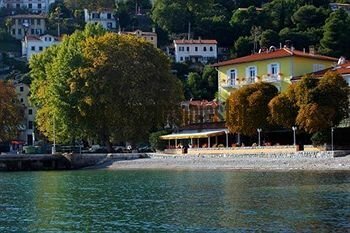 You can find there nice beaches, cafees, restorants a.s.w. 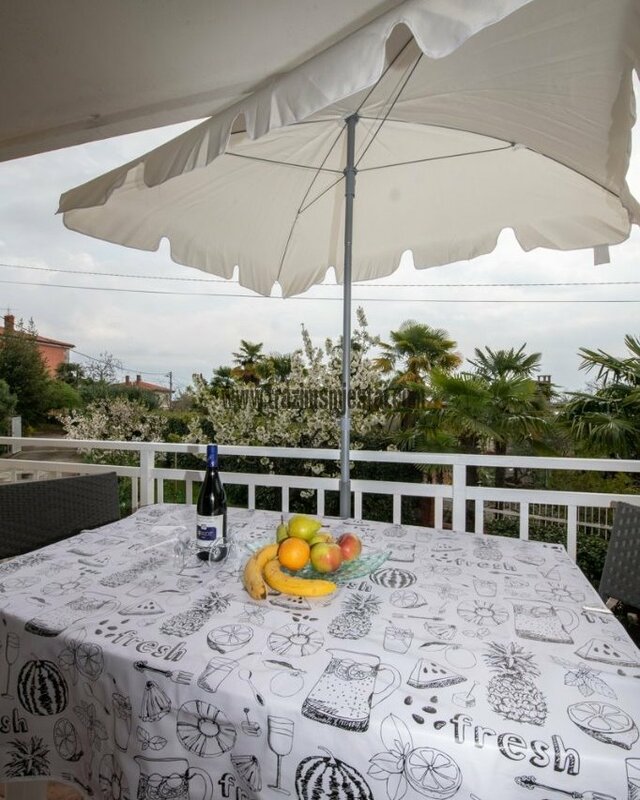 In front of the apartment there is a large table with benches and parasol. Parking place in the back yard. 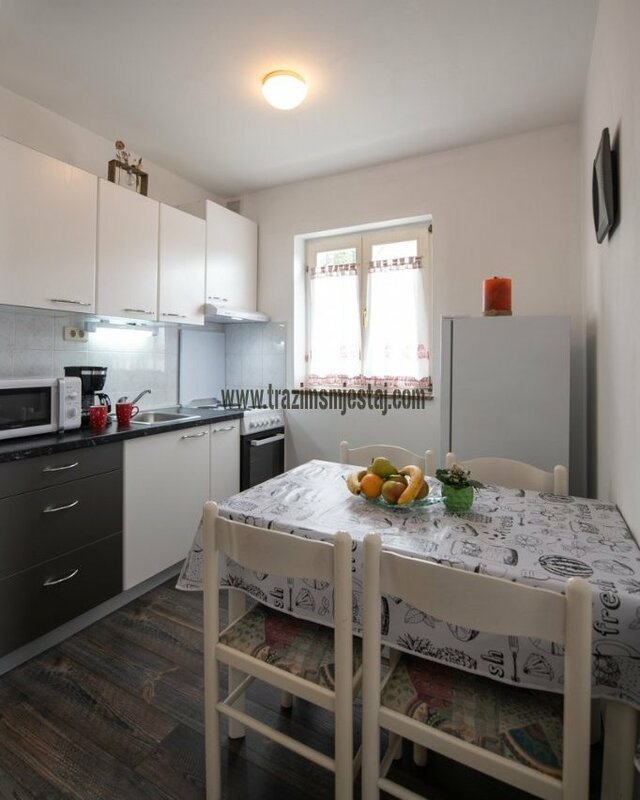 Ika je malo ribarsko mjesto udaljeno od Opatije 4 a od Lovrana 1 km. 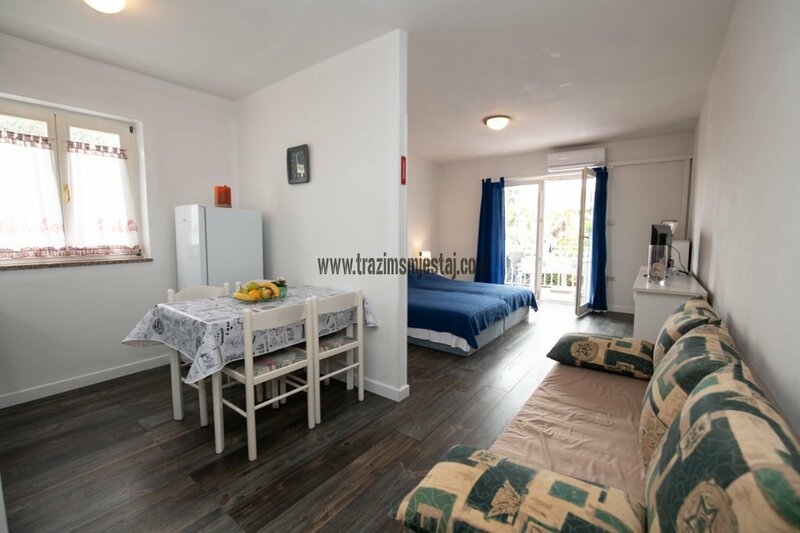 3 Stars Studio apartments , 40 sq. m.